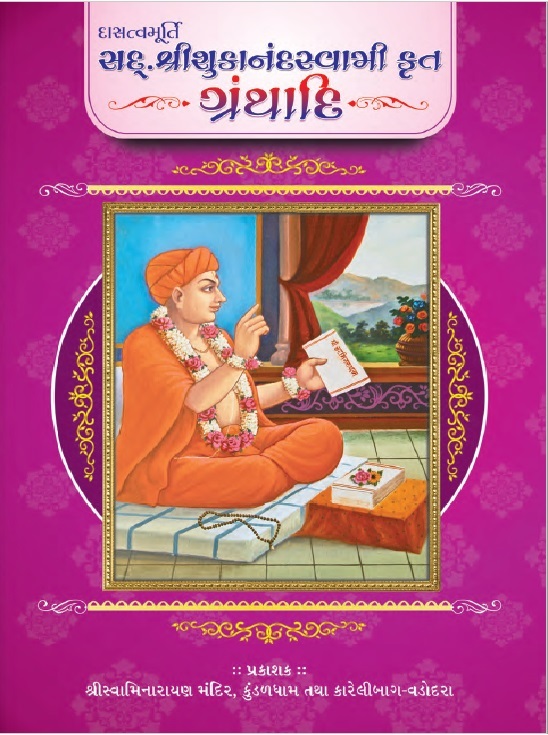 This scripture, "Daasatvamurti Sadguru Shree Shukanand Swami Krut", is a conglomeration of the prominent scriptures composed by Pu. 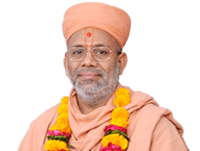 Sadguru Shukanand Swami. This scripture was published by Shree Swaminarayan Mandir - Kundaldham, and Karelibaug, Vadodara on 12th July 2014 (Ashadh Sud Gurupurnima). The unique and saintly qualities of Pu. Shukanand Swami come to the fore in this scripture. Pu. Swami's unwavering love and faith for Shreeji Maharaj is next to none, and he was aptly regarded to be Shreeji Maharaj's right hand. Despite being a great scholar, Pu. Swami was very down to Earth, and preaches us to abide by the mandate ordained by Maharaj and Pu. Santo. Maharaj was extremely pleased upon Pu. Swami given his unique writing style. 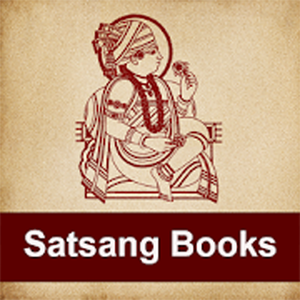 This book comprises of several scriptures composed by Pu. Swami in Sanskrit, and Gujarati including Buddhipradeep, Shree Hari Swaroopgyandeep, Prarthnamala, Varta-Vivek, Vishwamangal Stotra. For the benefit of the reader, this book also includes Gujarati paraphrases for the Sanskrit text. By reading this book, one would not only be able to appreciate the greatness of Pu. Swami, but would also be inspired to cultivate love, and dedication for Shreeji Maharaj.